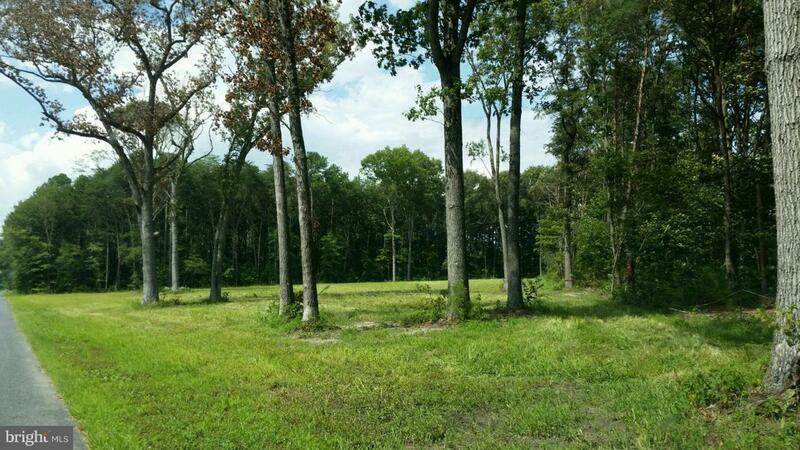 Beautiful Cleared well drained Building Lot near the town of Mardela Springs. That has been cleared, graded and planted and is ready to build on. This lot has the approval for an onsite standard septic system and well and is bounded on the North East by a wooded Forest Conservation Area and North by Farm fields. Do not miss the opportunity to purchase this gorgeous unique property in a country setting.